I'm back with more to share about my OnStage experience today! If you want to see the first part, click here. 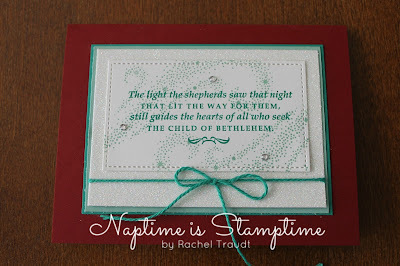 I was blessed to be chosen as one of six display stampers for the Phoenix event. I had to apply for this; maybe some of you remember my application blog post. At the end of August, I received a box with brand new products - products that won't be available for customers to purchase until January 4! I was required to keep the contents of the box a secret, but now I can share! 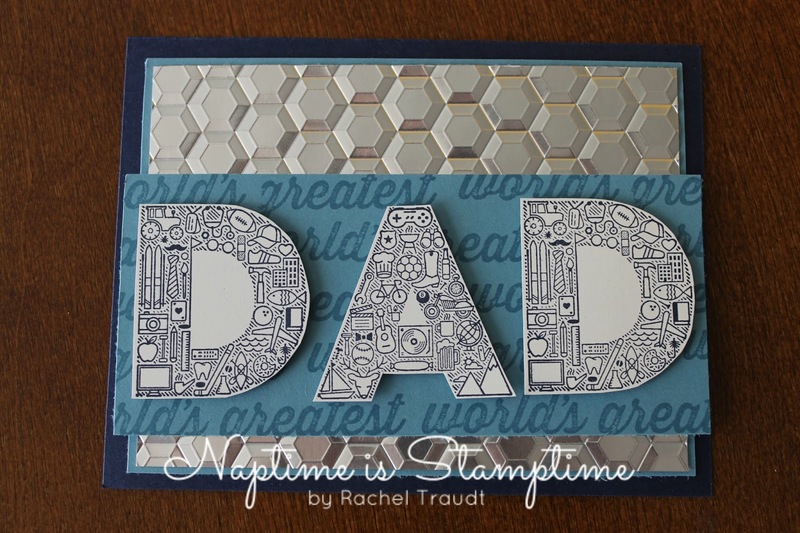 I received two stamp sets, Nailed It and Urban District, along with a few coordinating products - the Hexagons Dynamic Impressions Embossing Folder, Urban Underground Embellishments, Urban Underground Cardstock Pack and the Build It Framelits Dies. I also received some products from the Annual Catalog - Silver Foil Paper, Delightful Dijon Ribbon, and Metallic Enamel Shapes. 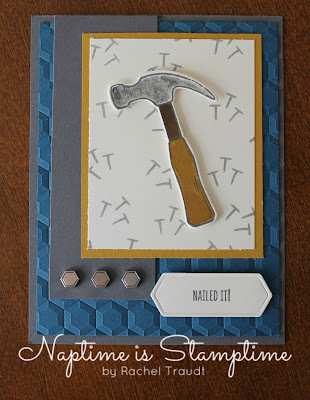 My task was to create 15 projects - cards, scrapbook pages, and 3D items. 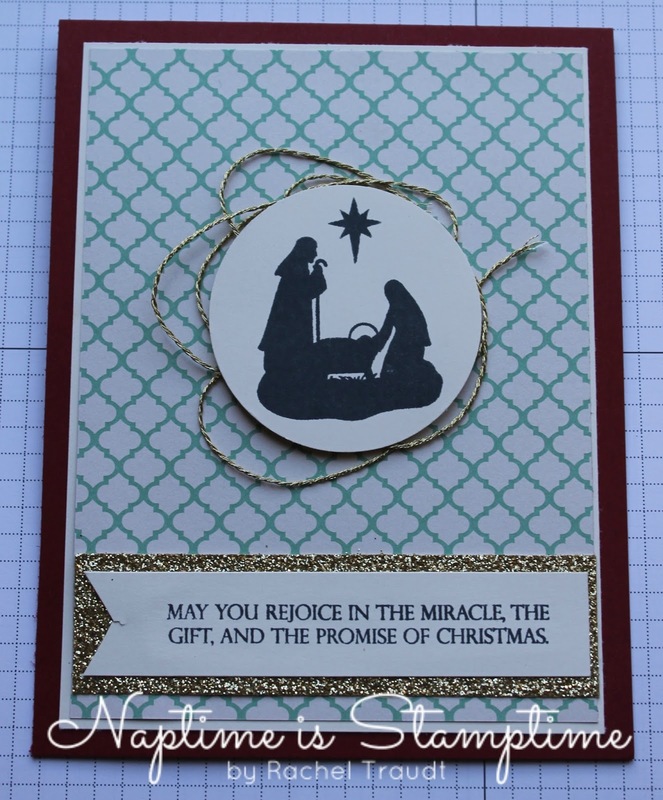 Today I'm going to share with you the projects I created. These products are probably not ones I would have ordered, but it was fun to try them out, and I would most definitely do it again! The new products used in these projects will be available to you on January 4 OR during the preorder period on December 1 if you are a demonstrator. 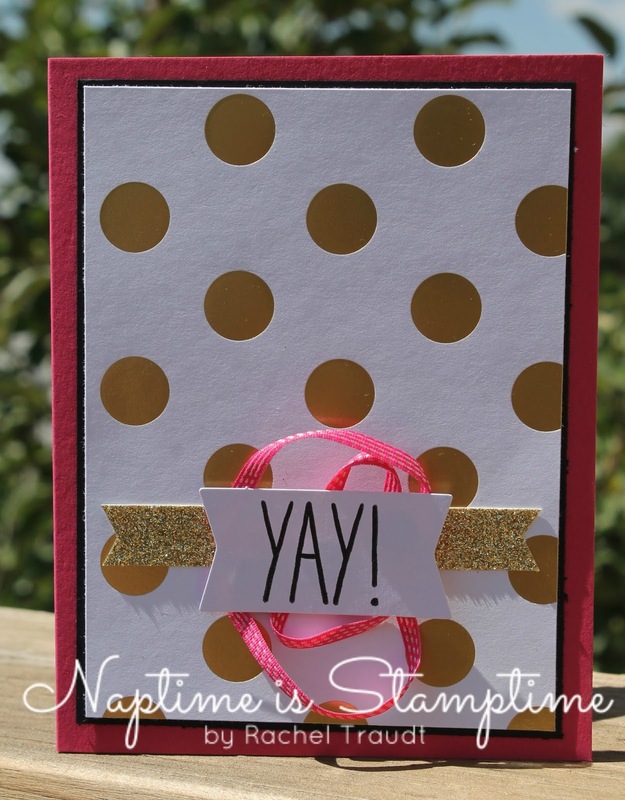 Now is a great time to purchase the starter kit! You can choose from the Online Extravaganza sale items to add to your starter kit and then you'll be able to preorder new products PLUS participate on the demonstrator side of Sale-a-bration in January, February, and March to earn even more free stuff! Contact me if you would like more information. Stay tuned for Part 3 of my OnStage experience. 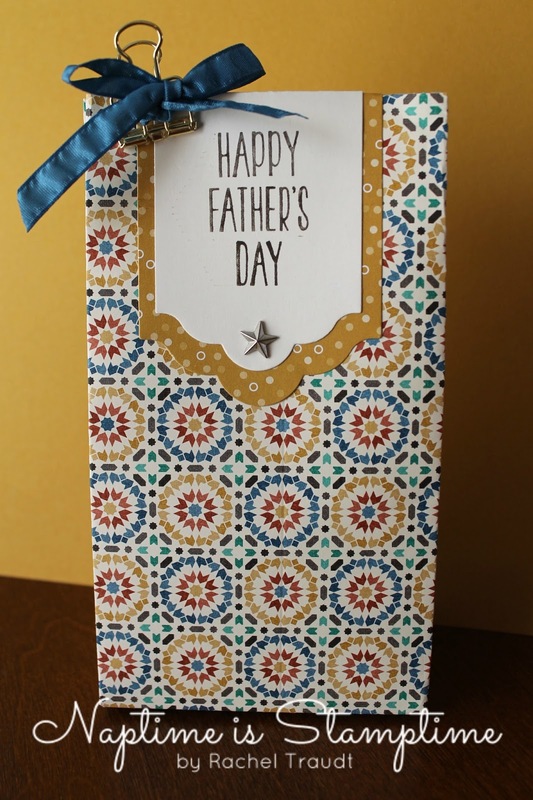 I'll be sharing pictures of some of the displays and samples, as well as the Make and Takes that we made that day. Have a Happy Thanksgiving, and Happy Stamping! Today I am beginning a three-part series about my OnStage experience. So grab a cup of cocoa (the current drink of choice at our house) or coffee and enjoy! 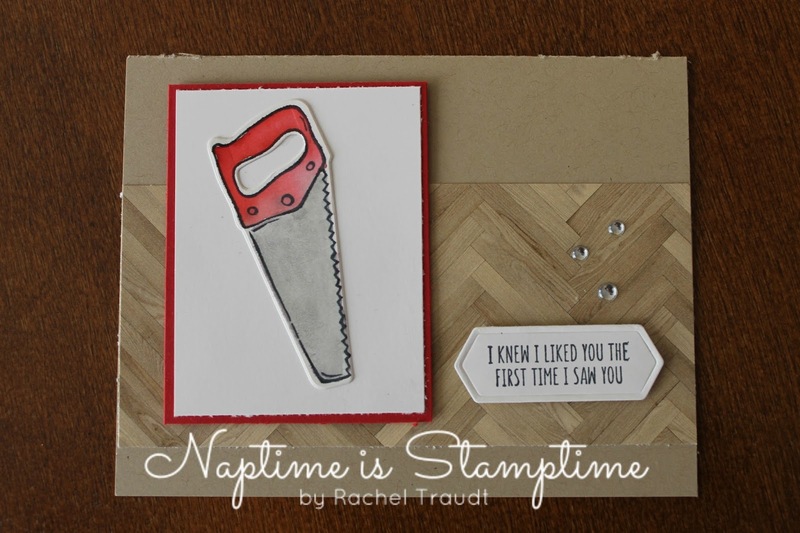 OnStage is the name Stampin' Up! has given to their demonstrator events or conferences. These events happen twice a year, in April and November. There is a big three-day event that rotates between North America, Europe, and the South Pacific, and then local one-day events in various locations. This time, the big event was in Brisbane, Australia. I attended a local event in Phoenix. 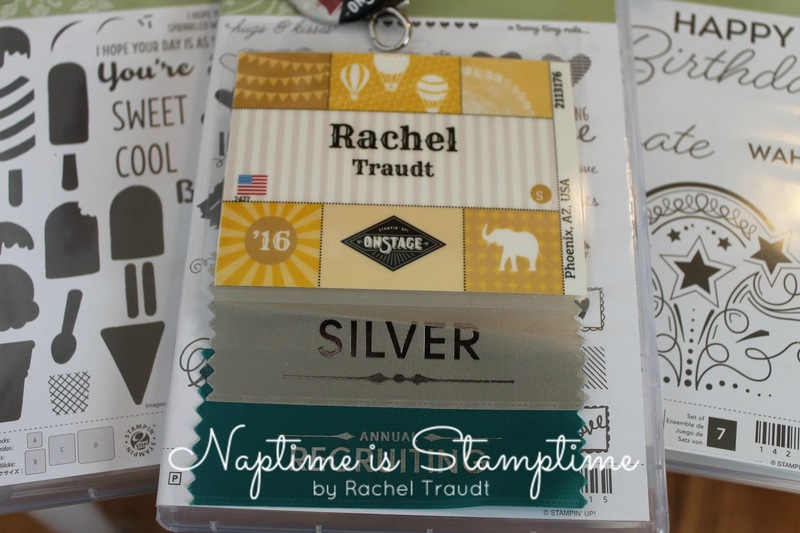 During the event, Stampin' Up! really spoils us! 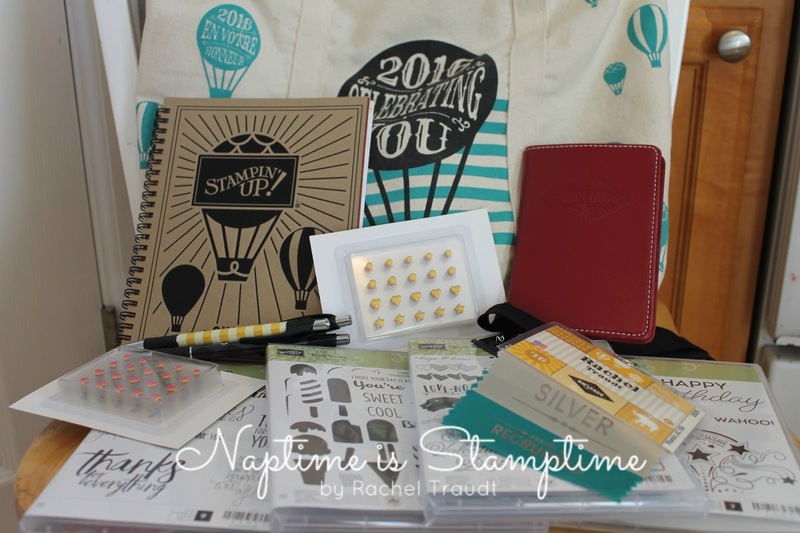 While I was standing in the check-in line, I won a package of Enamel Dots. We received a canvas bag, a really cute little notebook/planner, and numerous giveaways. Here's a picture of most of what I came home with. 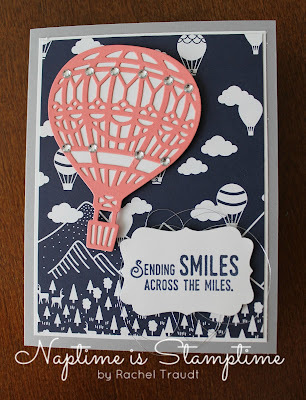 I loved that the "theme" was hot air balloons! Those of you who have known me for awhile know how much I love them! 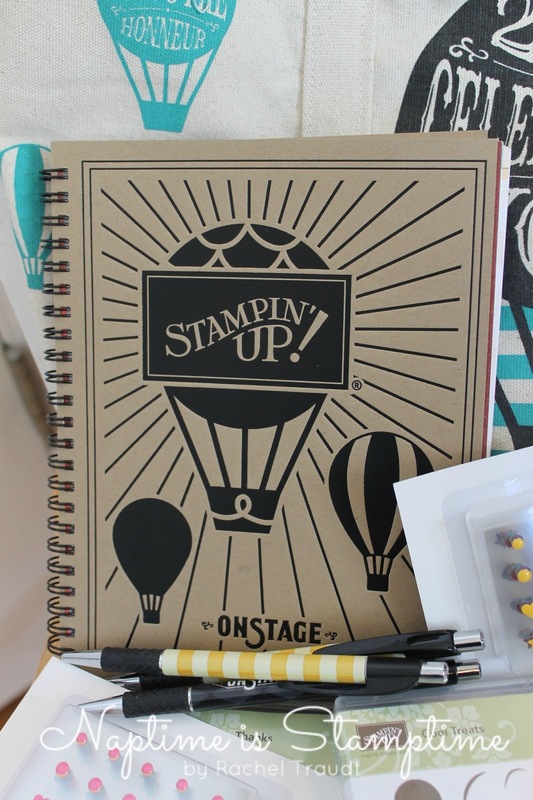 The notebook/planner includes lots of space for taking notes and planning your classes and events. There were also specific spots to take notes on the presentations that day. This was my nametag for the day. They did a lot of recognition at the event, and I got to stand for Annual Recruiting. In order to receive that ribbon, you had to have 1-4 qualified recruits (members of your team who reach $900 in personal sales). I had two in the past year. Those demonstrators who had 5 or more got to walk across the stage. Maybe next time! 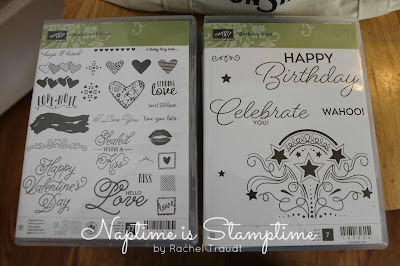 And finally, here are the stamp sets I received at the event. I haven't had time to ink them up yet, but hopefully soon! 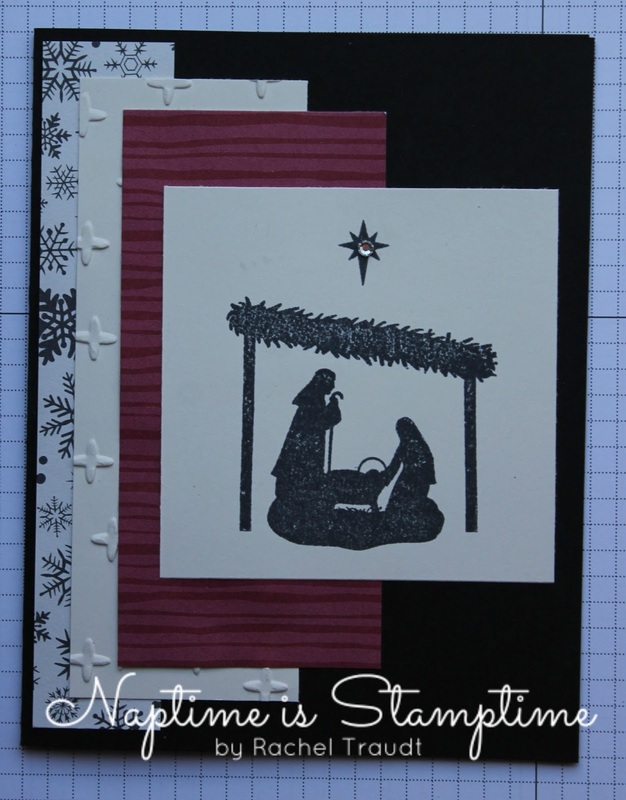 I have two more posts planned for you in this series. I will be sharing my display samples, as well as more pictures from the event and other demonstrator's samples. Stay tuned! 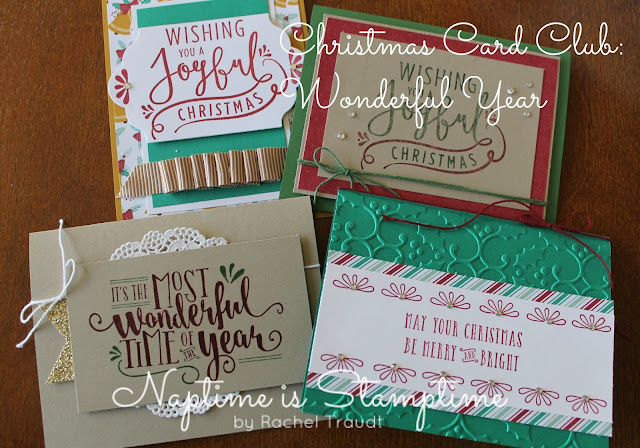 Have you thought about Christmas cards yet? I know I'm not finished with mine. 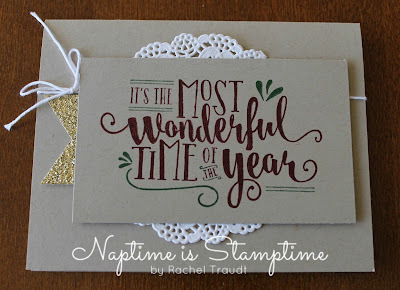 If you need some quick and easy cards, this month's Christmas Card Club is for you! 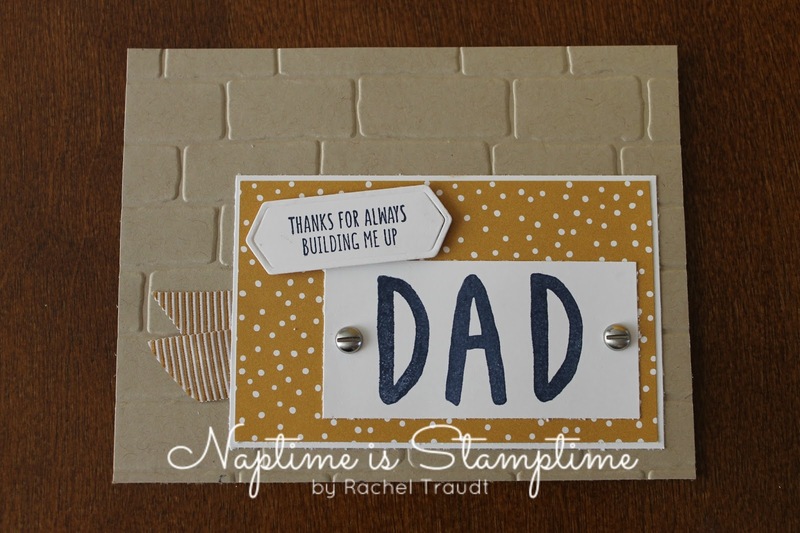 You'll get to do a little stamping and assembling, but the rest of the work is done for you! 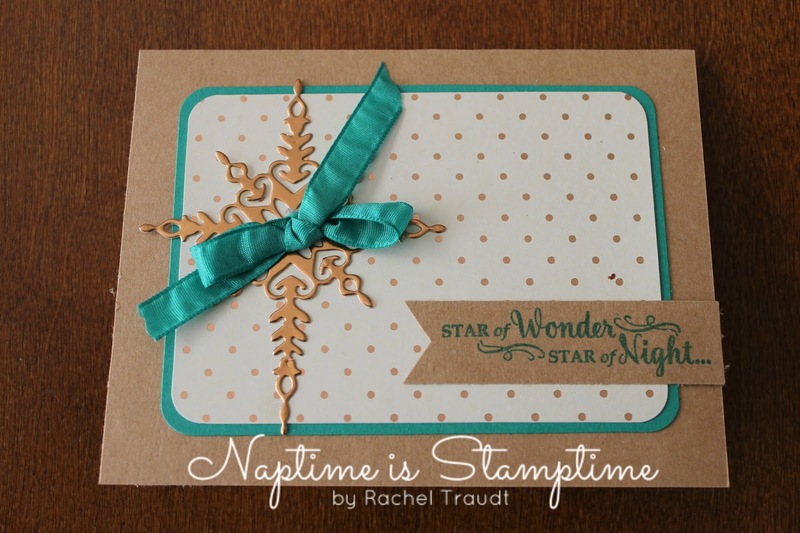 This month's kit features the Star of Light stamp set. 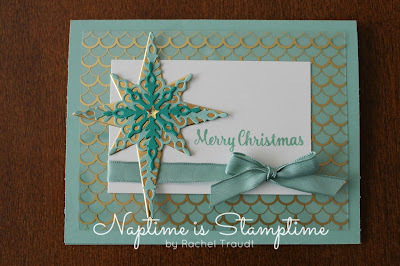 It is one of my favorite sets in this year's Holiday Catalog, and the coordinating framelits make it even better! When you purchase the club this month, you'll receive the Star of Light stamp set and supplies and instructions to make 16 cards (4 each of the cards pictured below), plus envelopes. 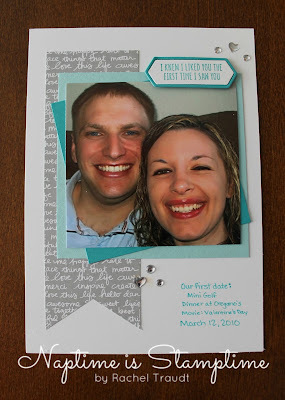 The cost of the kit is $54.00 plus $6.00 shipping, or $80.00 plus $6.00 shipping if you'd like to add on the framelits. 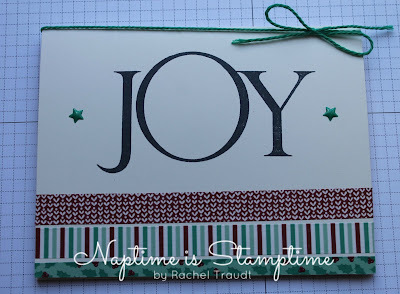 The ink colors I used are Mint Macaron and Emerald Envy. 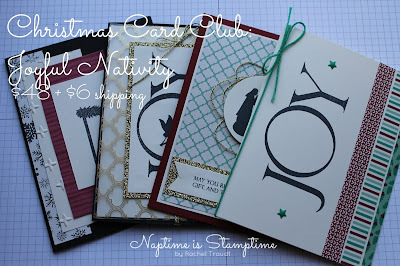 You may add those on as well for $6.50 each (no additional shipping or tax). Please contact me by Monday, November 28 if you would like to purchase this month's kit. 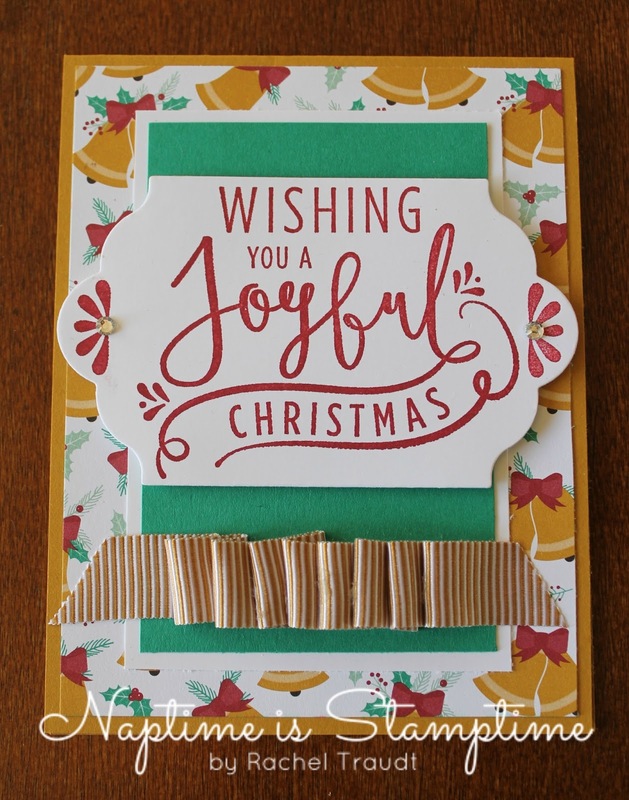 Kits will ship on or before December 7 so you can finish up those cards in time for Christmas! Good afternoon! Last weekend, I had the opportunity to attend Stampin' Up! 's OnStage Local event in Phoenix. OnStage events are held for demonstrators twice a year, and include lots of new products and previews of upcoming catalogs. 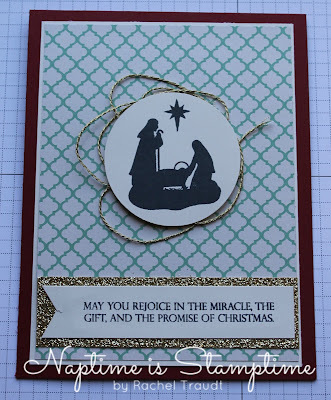 In this case, we got to see the 2017 Occasions and Sale-A-Bration catalogs. The event was so much fun, and I have a lot to share with you in the coming weeks! Another perk of attending these events is the chance to preorder a selection of products before the preorder period begins. 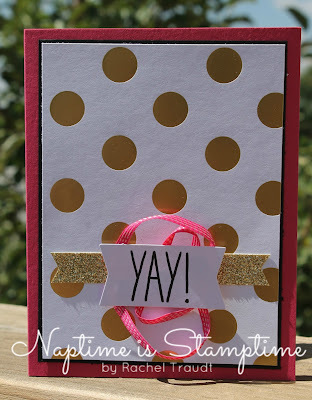 My box of goodies arrived yesterday evening, so of course I had to use some of them right away! The suite of products I used is my absolute favorite! I needed a thank you card to send to the friends we stayed with while we were in Phoenix, and I love how it came out! Most of these products will not be available for purchase until January 4, but demonstrators can preorder them beginning December 1. Now is a great time to join my team and take advantage of this benefit! 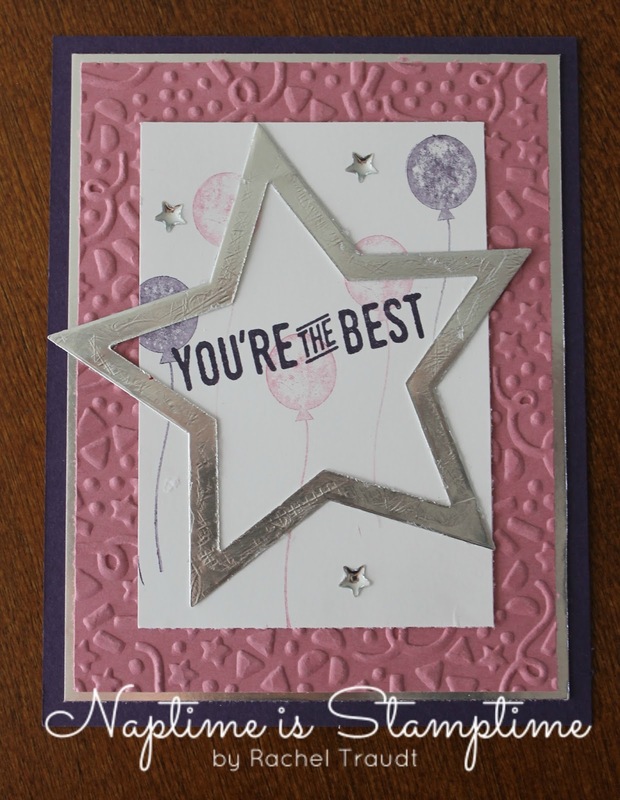 I will be putting together my mailing list for the Occasions and Sale-A-Bration catalogs this month too. If you have made a purchase from me within the last 6 months, you are already on my list. If you are not included in that group but would like to receive the catalogs, just let me know and I will add you to the list! I can tell you that everything in them is amazing! This month's Christmas Card Club is ready to go! 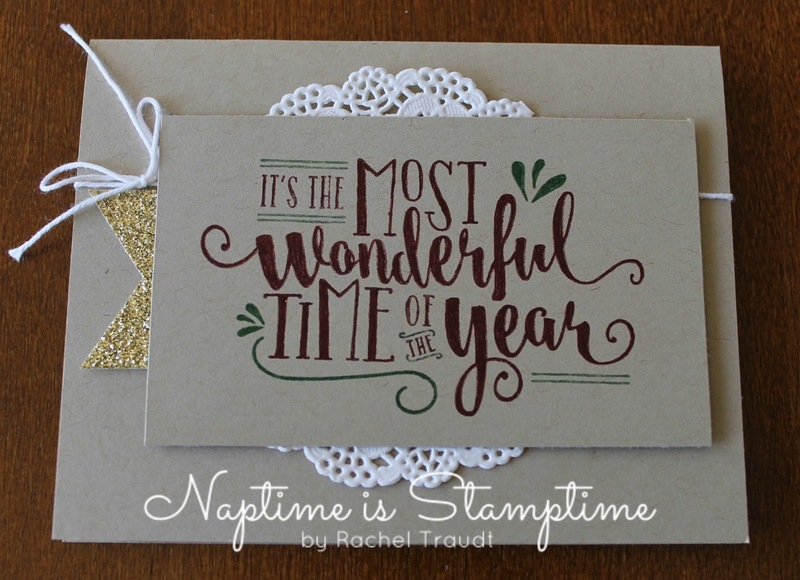 The featured stamp set this month is Wonderful Year. 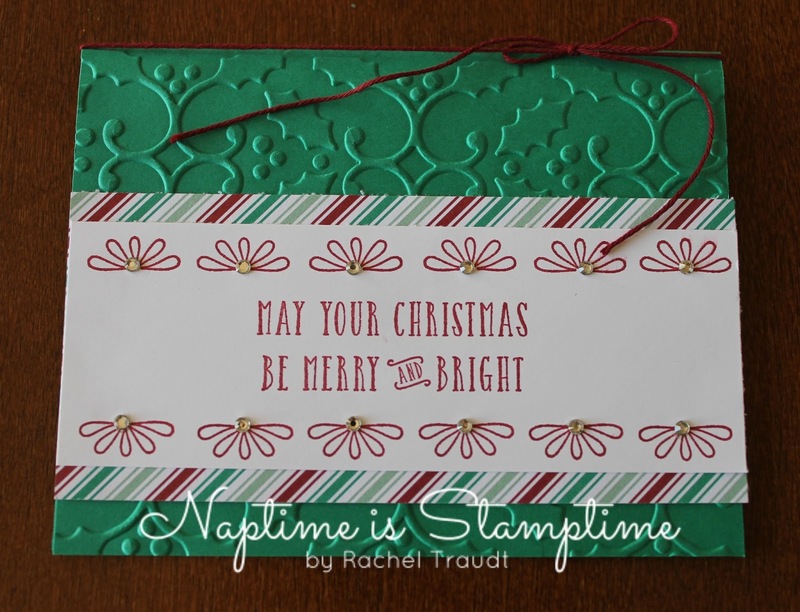 It has beautiful, large greetings that are perfect for Christmas cards! 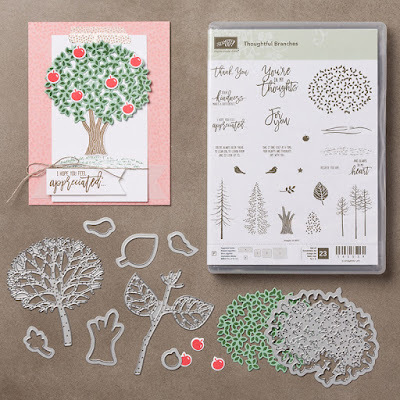 When you purchase this month's kit, you will receive the Wonderful Year stamp set in clear mount or wood mount (your choice), a set of Cherry Cobbler and Garden Green markers, and the supplies and instructions to make 16 cards (4 of each card pictured above), plus envelopes. The cost for this month's kit is $52 plus $6 shipping for clear mount, and $61 plus $6 shipping for wood mount. You must contact me to participate in this month's club by next Thursday, October 27. 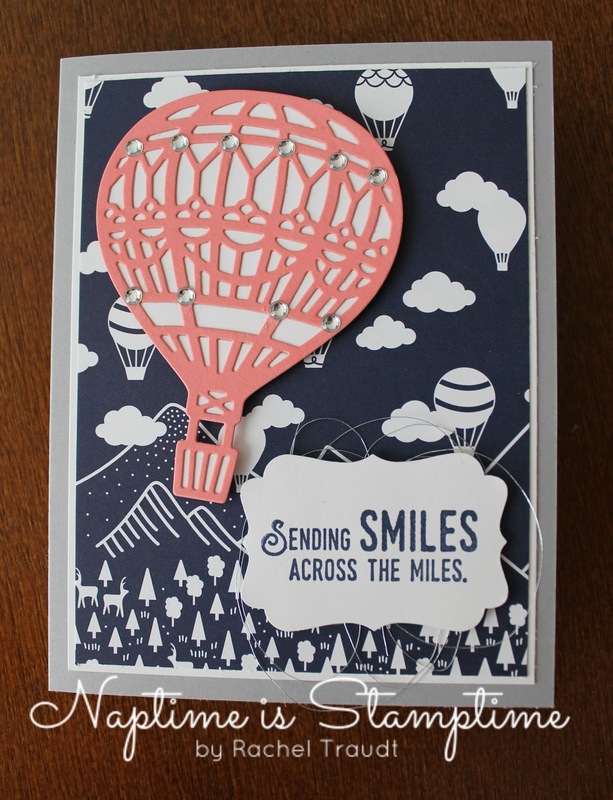 Payment can be made with cash, check, or via PayPal, and must be received by October 27. I will ship your kit to you by November 2. 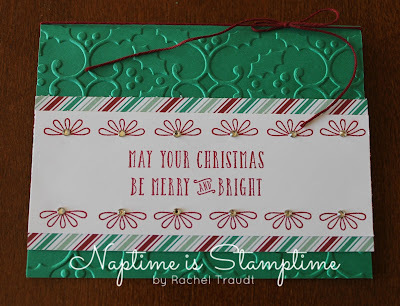 This is a great way to help you get your Christmas cards done and ready to send in December! I hope you'll participate! 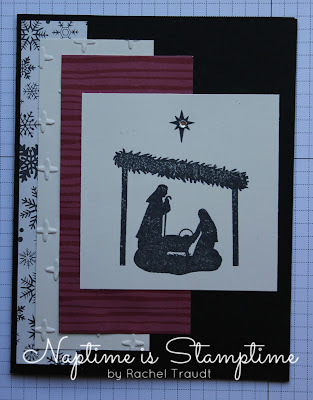 Today I am honored to be the guest blogger over at Holy Hen House, which has been one of my favorite blogs for awhile. 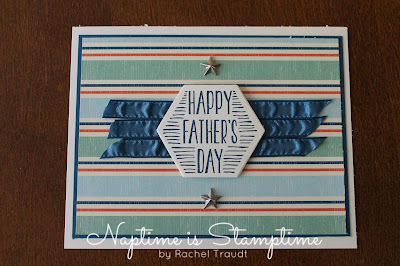 I hope you'll hop over and check it out, and come back here later this week for a new post! Christmas is coming! I read somewhere today that it's only 103 days away. I'm not sure if that number is accurate or not, but I can't wait! 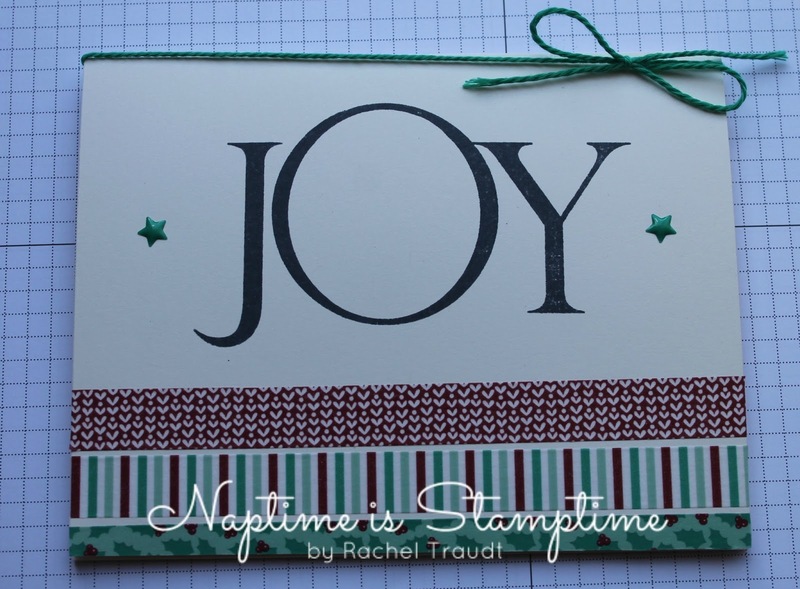 I'm already starting to work on my Christmas cards, and today I have an easy way for you to start on yours too. 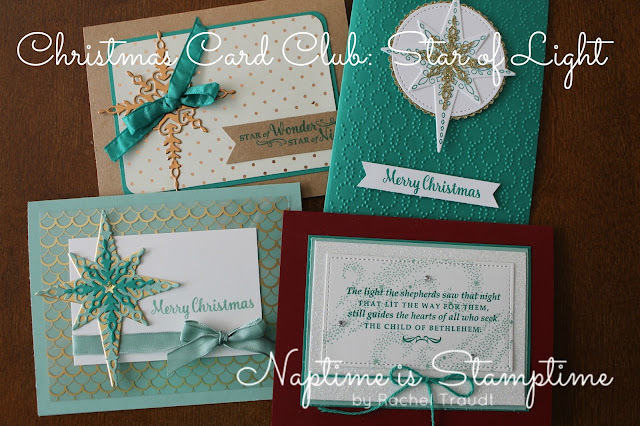 For the next three months, I will be offering a Christmas Card Club. You can participate once, twice, or all three times - no commitment necessary. 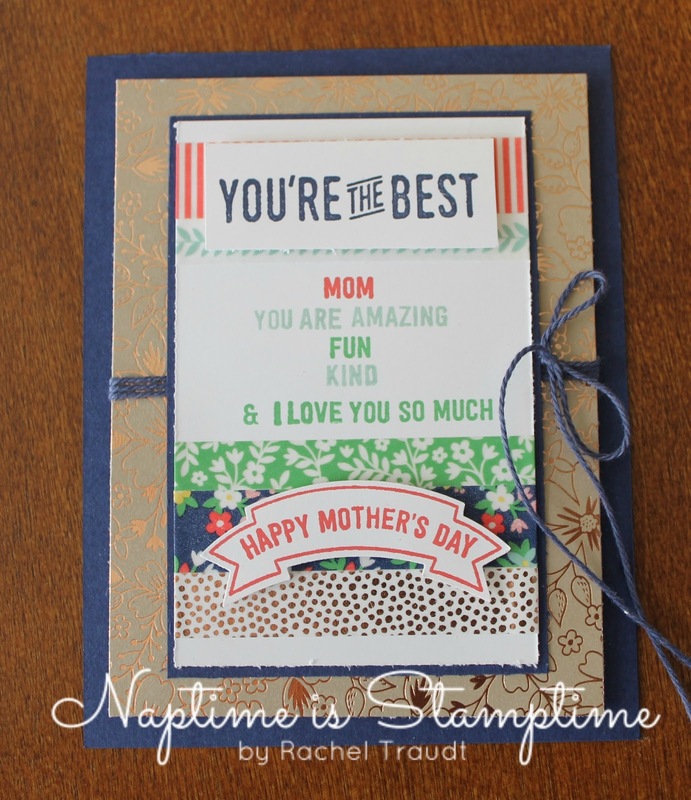 However, if you participate all three months, you get to choose a stamp set valued at up to $17.00 for free!!! 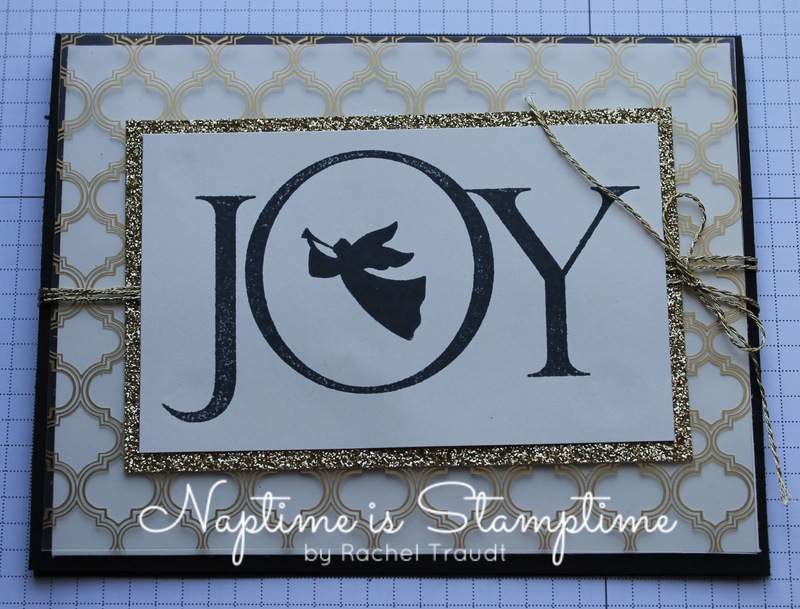 This month's club features the stamp set Joyful Nativity. The cost is $48 plus $6 shipping (if you cannot pick up), and you will receive the Joyful Nativity stamp set ($17.00 value), the Presents & Pinecones Designer Washi Tape ($8.00 value), supplies to make 16 cards (4 each of the 4 designs pictured below), and envelopes. You will also receive a PDF with pictures and instructions for putting your cards together when your kit ships. You must contact me to participate in this month's club by October 1. Payment can be made with cash, check, or via PayPal, and I need to receive it by October 1 as well. I will ship your kit to you by October 10. 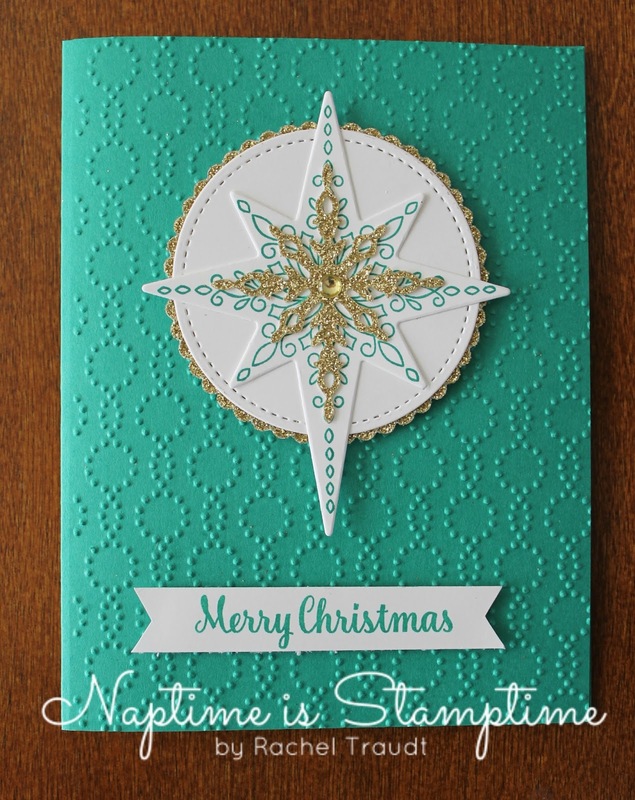 This club is meant to help you get your Christmas cards made ahead of time so that you are ready to send them in December. And of course a little bit of Christmas spirit at any time of year is a good thing, right?! 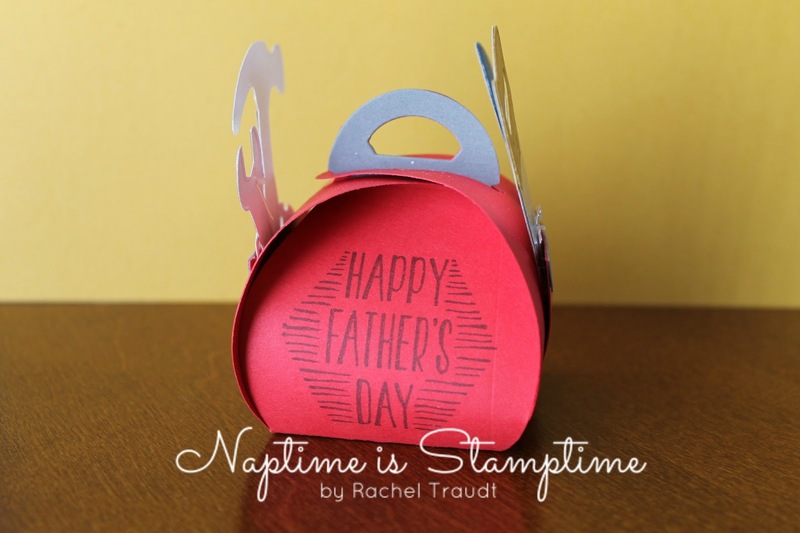 You are in for a treat today! 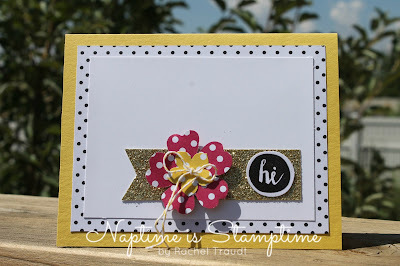 Last weekend, I hosted a class using the Oh Happy Day card kit. 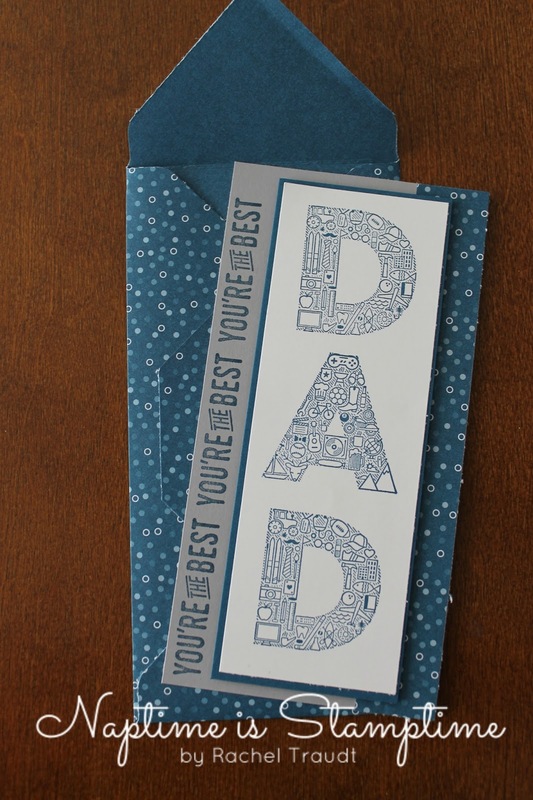 We made the cards in the kit, which are gorgeous! I love the bright, cheery colors! 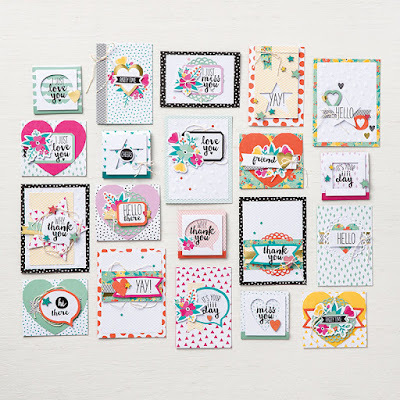 The kit makes the 20 cards pictured below. 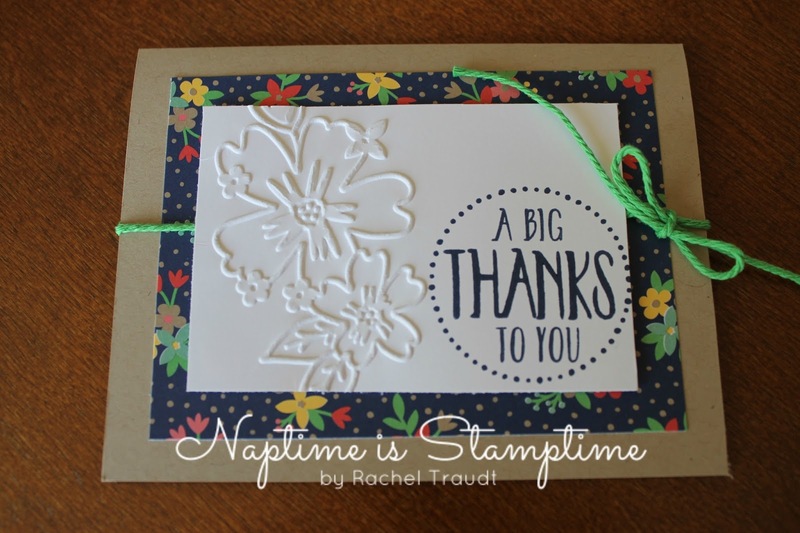 If you have purchased kits from Stampin' Up! before, you probably know that there are usually some extra pieces left over after you have put the kit together. 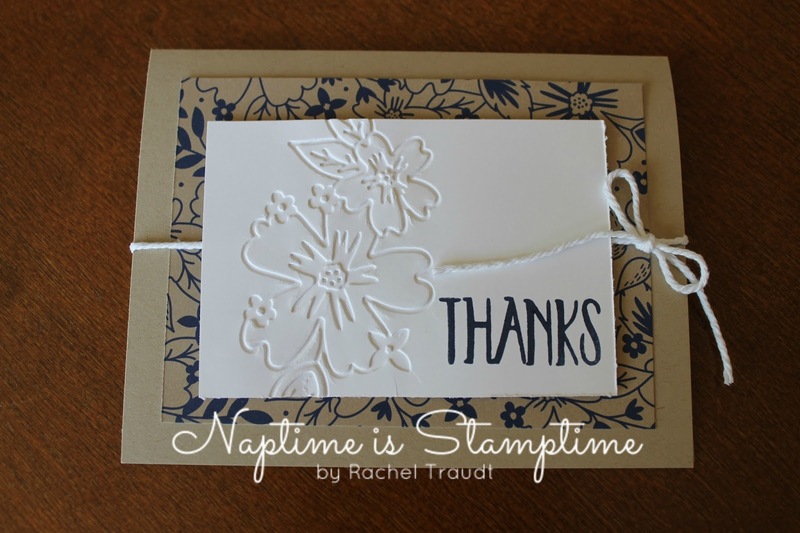 I wanted to use some of those extras and make some additional cards with my customers. 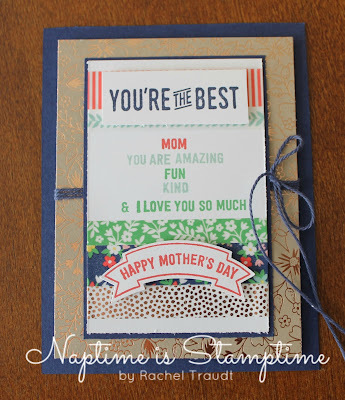 I decided to share the cards with you today! I'll list all of the supplies I used, and I hope you'll try them out yourself. 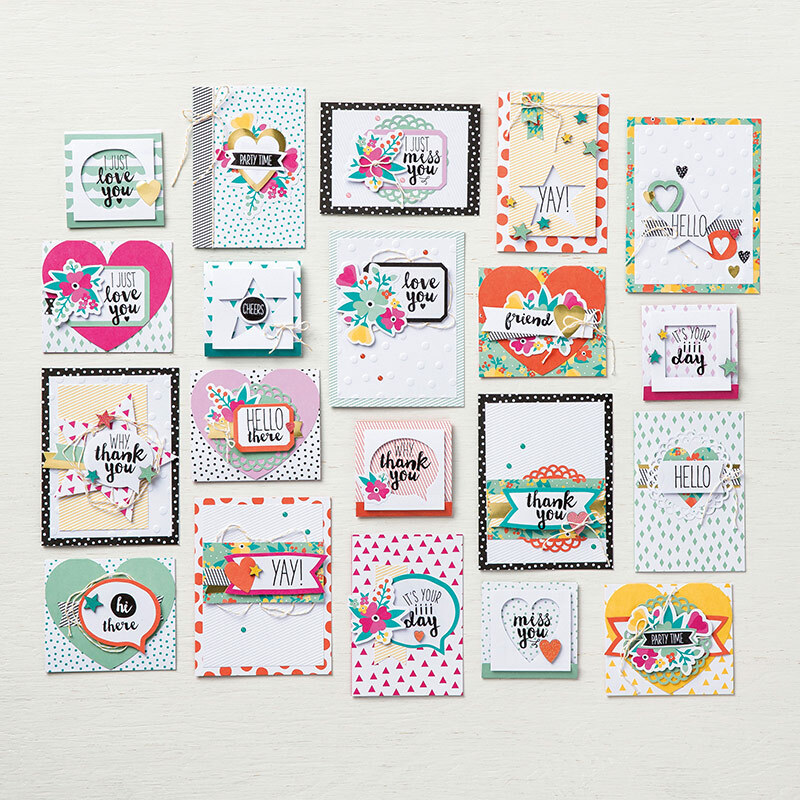 If you haven't ordered the Oh Happy Day card kit yet, you can do it right in my online store. You won't be disappointed! I belong to a small church, where everyone knows everyone else. 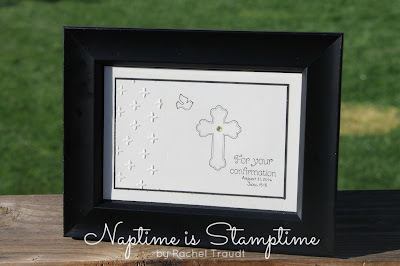 When my youngest son was baptized in December, I made him a special framed remembrance of his baptism. I have since done that for another baptism, and most recently, a confirmation. 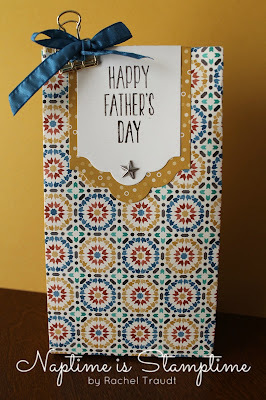 It is becoming a tradition, and I thought I would share it with you today! 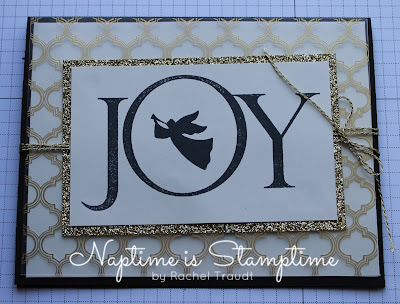 I've changed it up a little bit every time, but these go together rather quickly with Basic Black and Very Vanilla cardstock, a little embossing, and the All God's Grace stamp set. This is the first time I've snapped a picture to share! 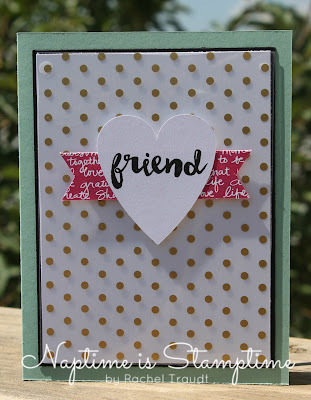 Today's card is a really special one. 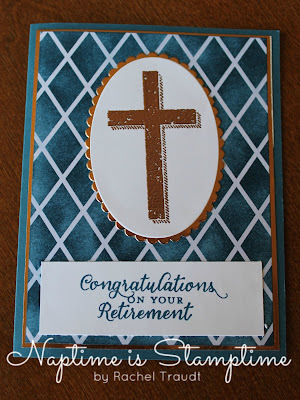 It is for my father-in-law, who will be retiring at the end of this month. He has been a pastor for 39 years, and my pastor for the past four. Yesterday our church had a special service for him, and at the end of the month, my in-laws will be moving 7 hours down the road. What makes this transition really hard is that for 10 1/2 of the last 12 months, they lived with us. They only recently moved back into their own house. 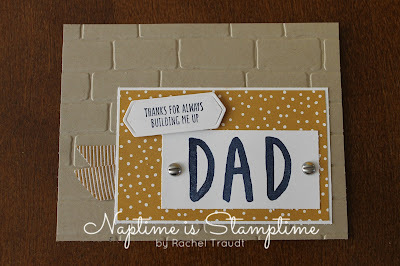 While I can't share the reasons why they were living with us, I will say that it was challenging and stressful at times. 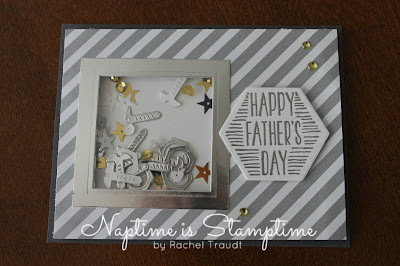 It was also a wonderful time when my kids got to wake up and eat breakfast with their grandparents, or play with them in the backyard, or say bedtime prayers together. What would have been impossible for many people actually worked pretty well for us. So this is a time of transition. Time to get used to living in our own house again. Time to get used to parents/grandparents living more than a 20-minute drive down the road. Time to pray for a new pastor who will shepherd our church as well as my father-in-law did. I hope this card is special enough to convey the feelings of appreciation and love that we have for him. Let me know what you think! The Thoughtful Branches Bundle is available beginning today! 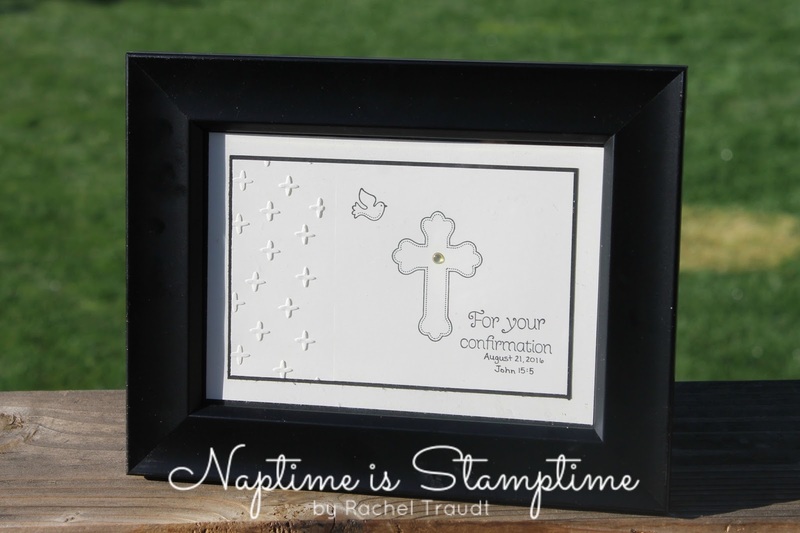 This stamp set and coordinating framelits are limited editions that Stampin' Up! is offering only during the month of August, and while supplies last. 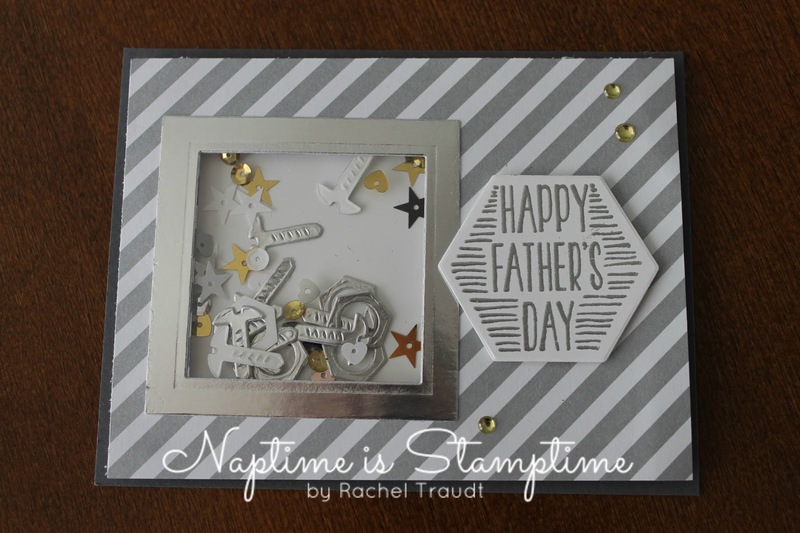 You are going to want this set - it is so versatile! I love the font of the greetings, and that tree (or is it a flower?!) is perfect for handmade teacher's gifts! 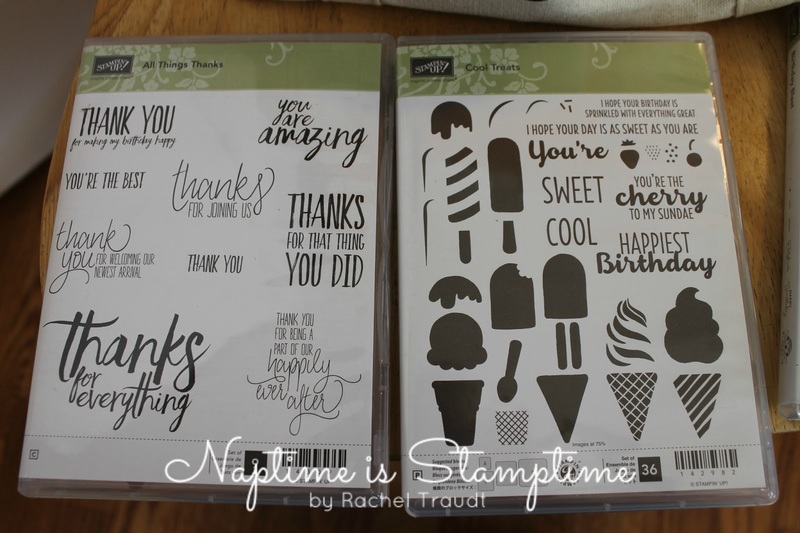 I am offering a special to anyone who orders this stamp set, the framelits, or the bundle from me this month. 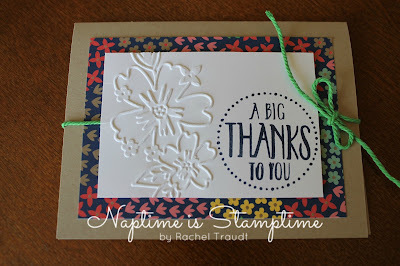 When you place your order, I will send you a PDF tutorial with instructions for 10 exclusive projects using the bundle. 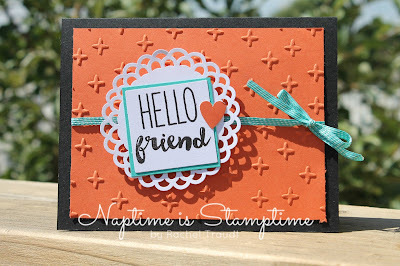 I have a sneak peek for you today of one of the projects! Isn't it beautiful? 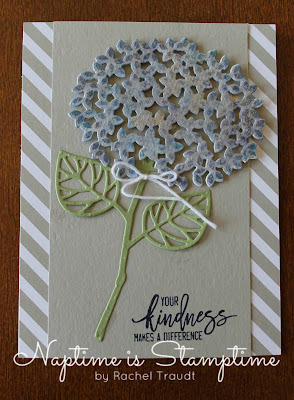 I love hydrangeas, so that was really what sold me on this set! 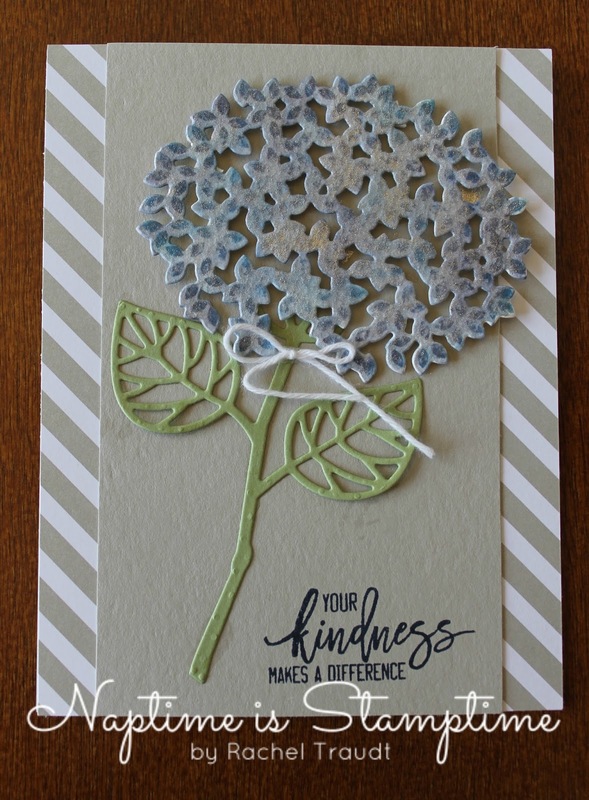 I am still working on the tutorial, so if you place your order early in the month, it may take me a little while to send it to you. But I promise it will be sent by the end of August! 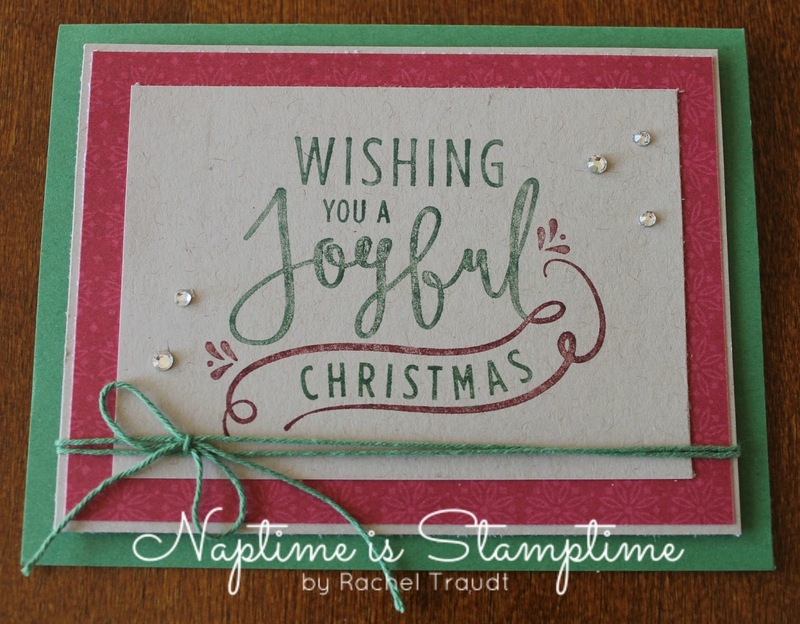 Make sure that you allow your demonstrator (me) to contact you when you place your order so that I know where to send your tutorial. 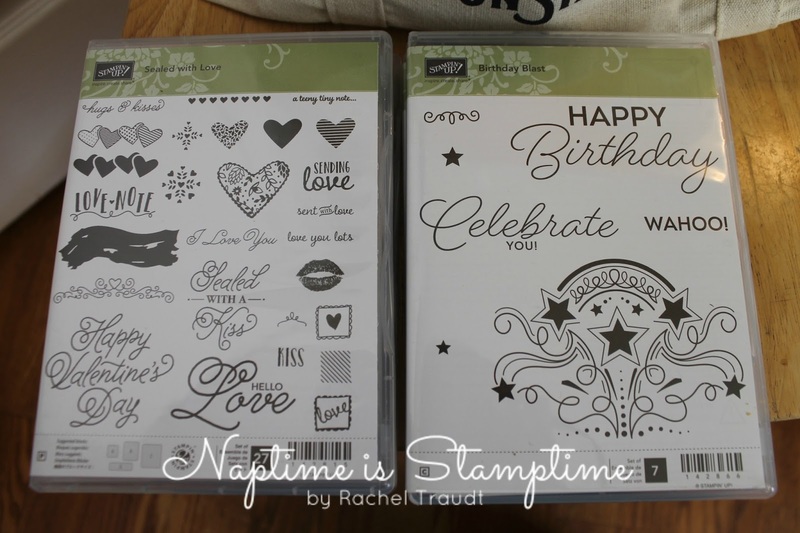 The bundle costs $52.00 or you can order the stamp set ($27.00) and framelits ($31.00) separately. 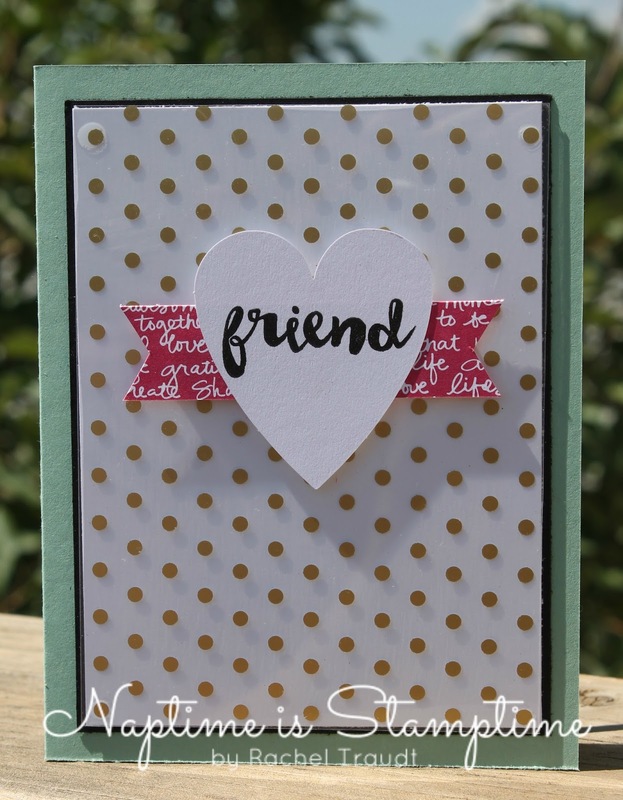 Click here to shop for them in my online store! Two posts in a row - I know! Just a quick one today. I have a class to go kit to share with you today, using the Fruit Stand suite of products. 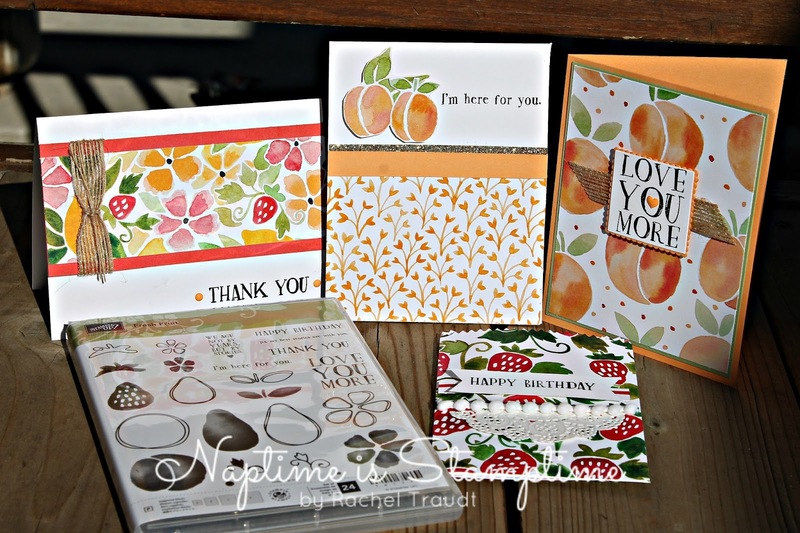 When you purchase, you will receive the Fresh Fruit stamp set (photopolymer) plus supplies and instructions to make the four cards pictured below. You must supply your own ink and adhesive. I used Basic Black ink, but any black ink pad would work, or of course you can substitute another color of your choosing. 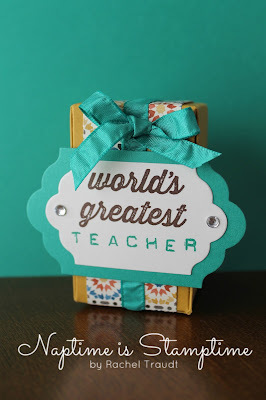 The cost for this class is $38 plus $6 shipping, and you must purchase by August 10. The kits will ship the week of August 15. 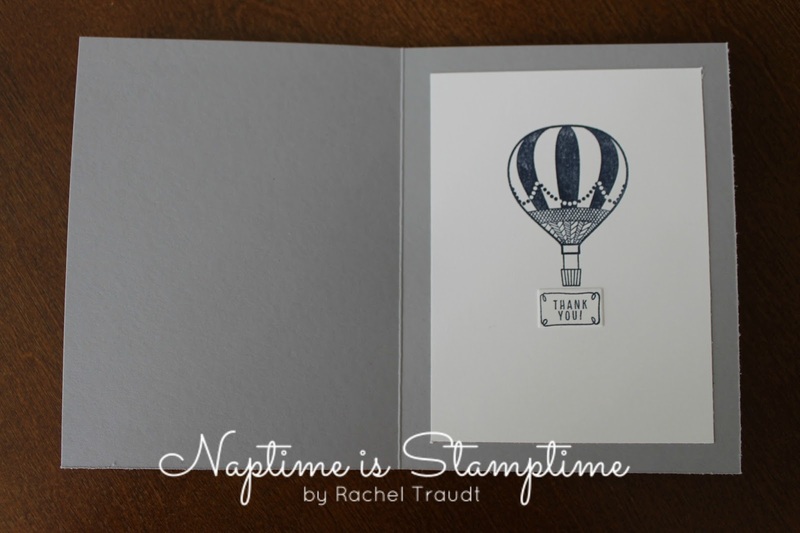 I am still offering my product shares, so if you are interested in purchasing one or more of those as well, we can combine shipping and save costs. Please contact me to purchase this class to go kit or any of the products shares. 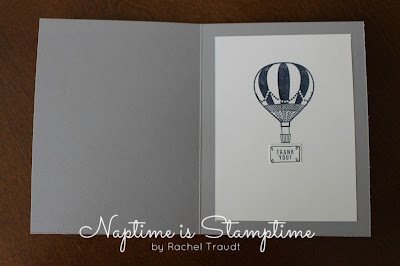 Today I am highlighting a card from my Stamp Camp this past weekend. 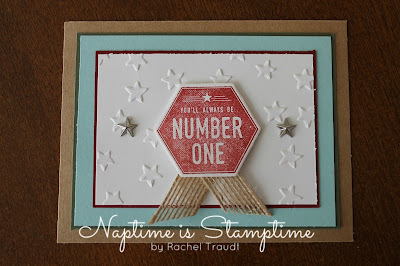 You may have also seen it before as part of my display stamper application post. 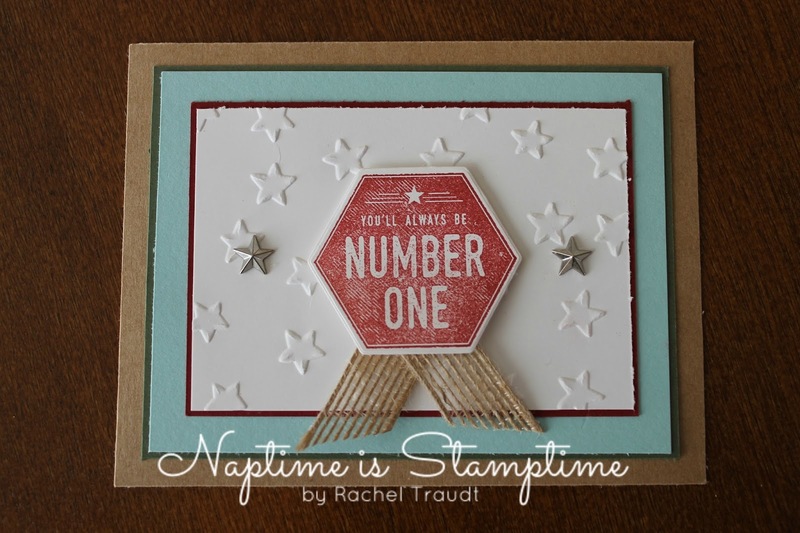 It features the Perfectly Wrapped stamp set, which coordinates with a project kit, but is also great all by itself! Unfortunately, I had a few people cancel at the last minute, so I had some extra paper cut for these cards. 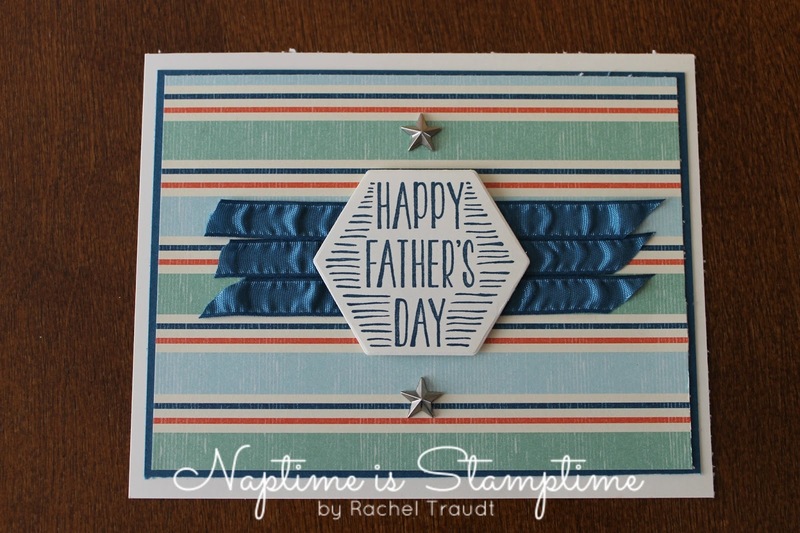 I decided to use a few different patterns of the DSP, and even flipped the embossed piece over for one of the cards. Which one is your favorite?